Up next for Kolkmann and his No. 71 Eucon/Park Place Porsche GT3 Cup is VIRginia International Raceway. The raceway he best describes as interesting. The 3.27-mile configuration includes 17 turns of smooth asphalt cruising up and down rolling hills. Turn 7 through Turn 10 particularly interests Kolkmann for the high speed and elevation change. 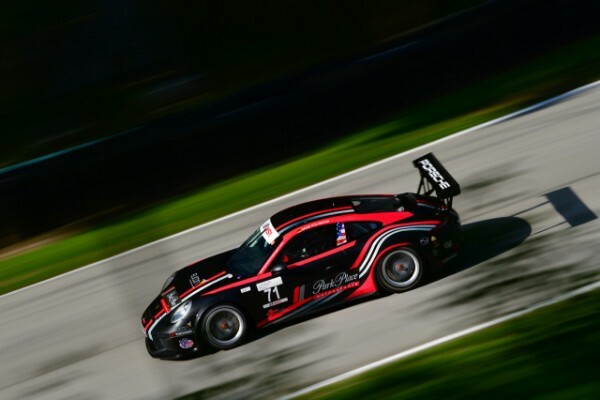 While VIR may not be as well-known abroad as other tracks on the Porsche GT3 Cup Challenge USA by Yokohama calendar, VIR excites Kolkmann as it is unlike anything he has driven before. In the Platinum Class points championship, Kolkmann sits 15 points behind Roman de Angelis in third place and 31 points behind the leader Trenton Estep. Three venues host the final six races of the 2018 season, offering up 210 points to the overall winner. Kolkmann still has the possibility to end the season on top if preparation should pay off and luck is on his side. 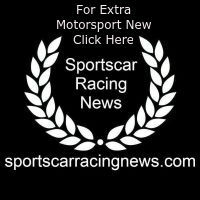 Team Principal Patrick Lindsey won’t be on hand this weekend as he and co-driver Porsche Factory Driver Jörg Bergmeister will take part in Round 3 of the FIA World Endurance Championship held at the track of Silverstone in England. As usual, Kolkmann and Park Place Motorsports will take full advantage of the promoter test day Thursday, Aug. 16. This is the first day of the weekend for Kolkmann to put his simulator knowledge to use at the actual venue. Friday, Aug. 17 hosts a full day of practice for teams and drivers. Saturday, Aug. 18 starts off with qualifying at 8 a.m. ET with Race One taking place later in the day at 11:20 a.m. Sunday, Aug. 19 concludes the race weekend with Race Two, the green flag drops at 9:15 a.m. Tune in to each race with imsa.tv to live stream every minute of race action.